4th Annual Car Show & Flea Market. Come out today and tomorrow morning. 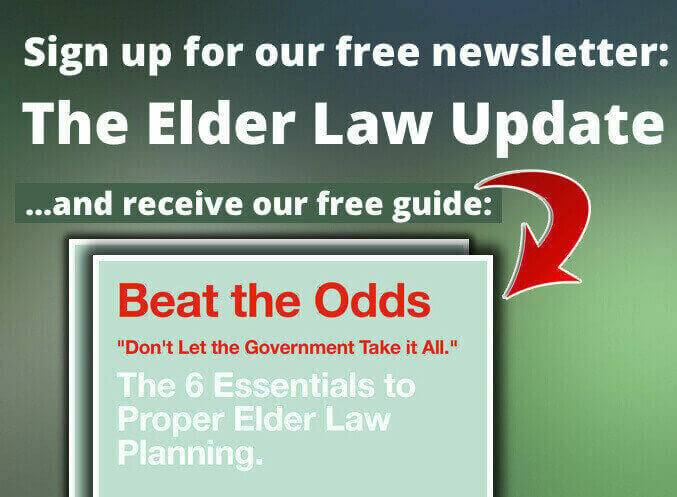 Elder Law Report – Unplugged – Upcoming Events. Huge Veterans Day Celebration! Answering the Long Term Care Piece. Protect what you have. Insurance and Legal in one place. Unplugged! Annual Health Fair with Bayada Home Healthcare. NAMI Medicaid Crisis Planning Conference: What a great audience for this topic!